I had the good fortune to interview Kelly Thompson, author of The Girl Who Would Be King and Storykiller. She gives some great advice to aspiring novelists and shares the ups and downs of her journey! 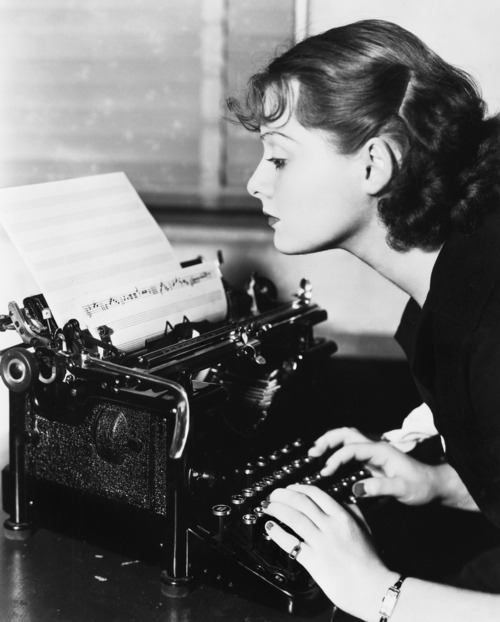 How Freelancing will Improve your Writing Career: Part 2! Read up and get started!